Himalia Enemy Territory Gaming Community • View topic - Post your gameface! That's my gameface . Nice idea pender. 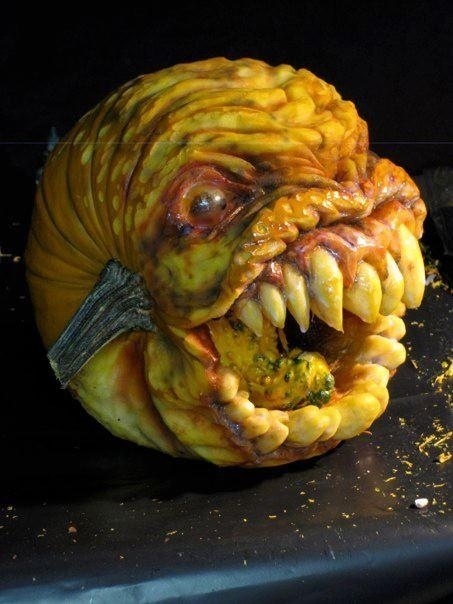 dunno how to describe me, but im god of pumpkins when i rock ET..